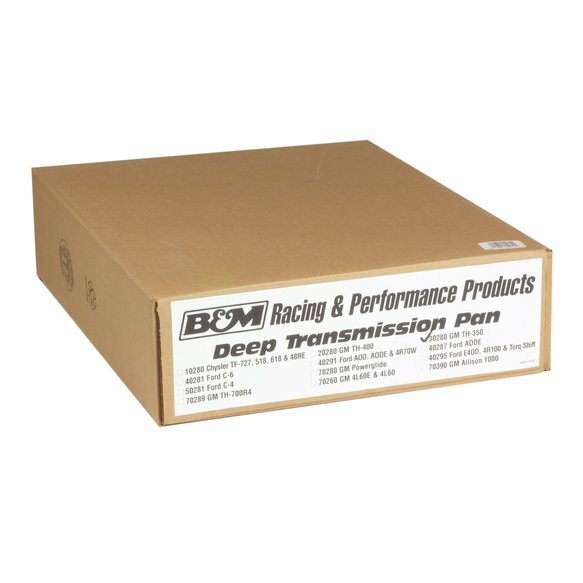 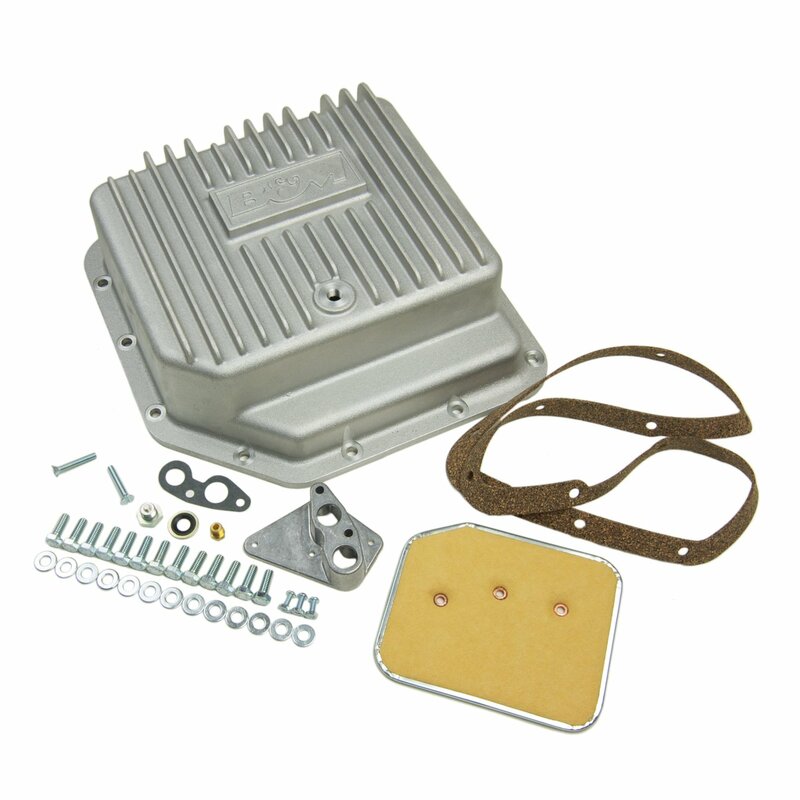 These B&M automatic transmission deep pans provide additional fluid capacity and cooling ability. 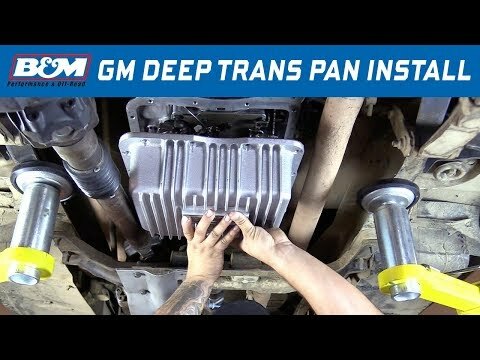 No modifications to the dipstick are needed. 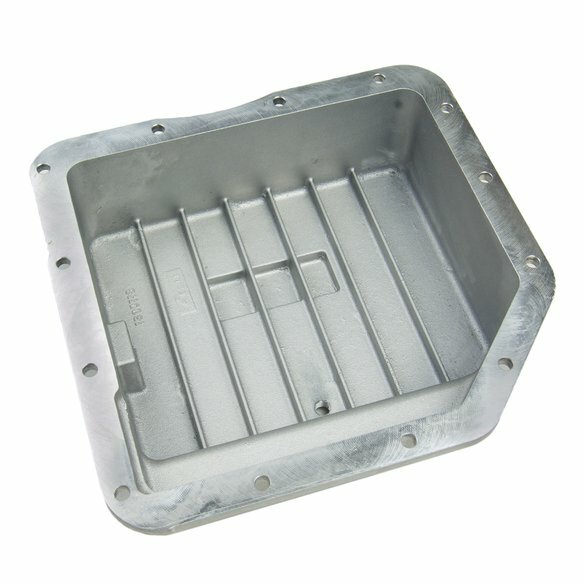 They include a drain plug for clean and easy fluid changes. 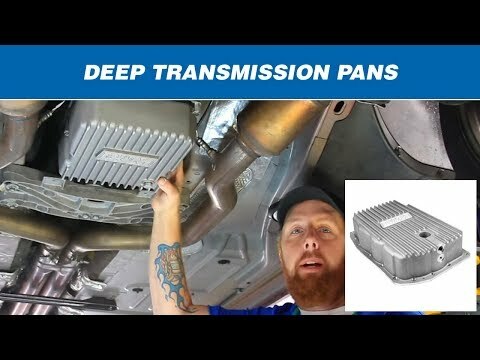 Adds 3 quarts to the Transmission.